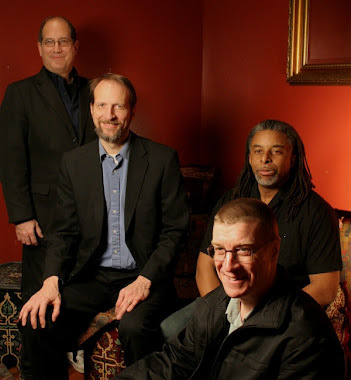 Schedule, Updates and links to Recordings and Videos for one of the DC area's best known Jazz keyboardists. 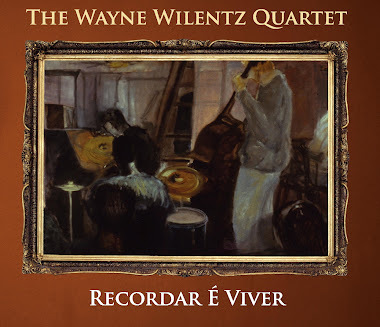 "One Rainy Wish" from "Recordar E Viver"
"Choro Creole" from "Recordar E Viver"
"Tarde Em Itapoan" from "e Nossos Amigos"
"Noite Vai Chegar" from "Break of Dawn"
Wayne Wilentz is a pianist, keyboardist, vocalist, composer and arranger, who lives and performs in the DC area. 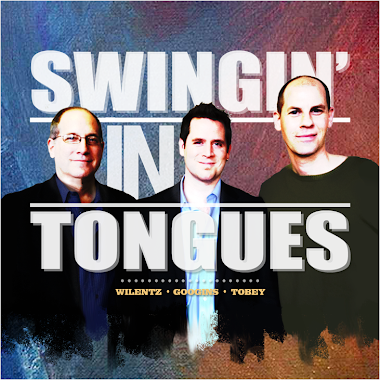 He is a highly regarded jazz musician who specializes in Brazilian music, but is also known for his versatility, vast repertoire and professionalism. Born in NYC, Wayne was a member of Atlantic, Capital and RCA/Salsoul recording artists “Skyy” for 9 years, and received a Gold Record for their LP “Skyyline”. He toured with them internationally including Europe, Africa and the United States, playing in such venues as Radio City Music Hall, Hammersmith Odeon in London, The Cotton Bowl, The Greek Theater and the Capital Center. Wayne also played regularly with Rock and Roll Hall of Famers “The Coasters”. As a jazz musician he has shared the stage with such stars as Howard Alden, Chuck Redd, Hendrik Muerkens, Giacomo Gates, Vanderlei Pereira, Claudio Roditi, Rebecca Parris, Richie Cole, Norris Turney and many more. He was known for a long collaboration with legendary DC vocalist Pam Bricker, which produced a Wammie winning CD entitled “U-topia”. He has also done many sessions over the years for “Thievery Corporation” and their label ESL Music. As a composer, along with works for “Skyy” and his own recordings, Wayne’s music can be heard on such TV shows as “The Mindy Project” and “Elementary”. 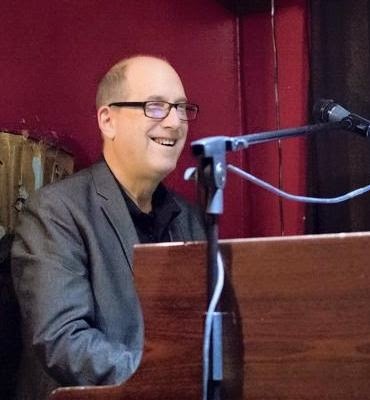 Wayne teaches piano and vocals at the Washington Conservatory of Music. 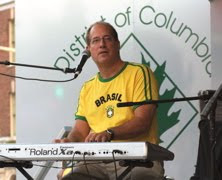 He is also the musical director for The Capital City Voices, the premier jazz choir based out of DC.